With summers just around the corner, it’s time for you to upgrade your refrigerator to save yourself from the scorching heat. This is the time when the brands start to come out with their newer models and you can never find a better time to get a new single door refrigerator. For whatever reasons your old refrigerator is troubling you, better change it before summers arrive with all the harsh heat and let the new one make bearing the heat a little easier. 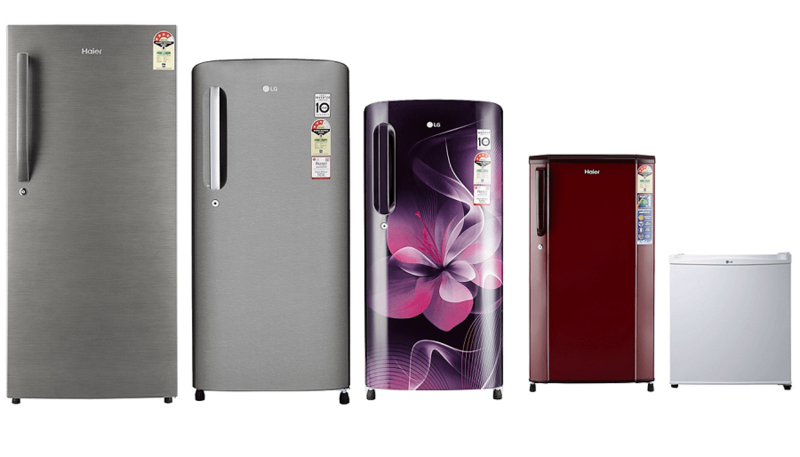 Below are some of the best single door refrigerators that you can consider buying this season. 1) Coming from a brand like LG, it is hard to find a better product than this one. 2) LG has used its Smart Inverter Compressor that provides a better performance while consuming lesser power, that’s the reason you can even connect the refrigerator to an inverter in case of power cut. 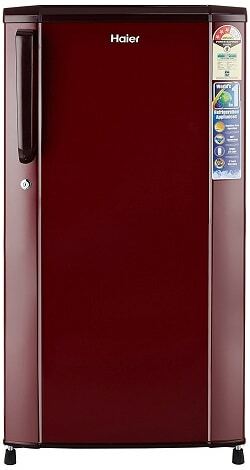 3) The 190L refrigerator is 4-star rated that further ensures power efficiency like no other. 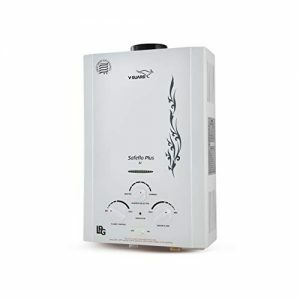 4) It offers stabilizer-free operation that can tackle voltage fluctuations on its own. 5) LG has used toughened glass shelves that can take up to 175kg of weight before breaking while the vegetable basket has been designed to keep the content fresh for longer. 6) The company is offering 10 years of warranty on the compressor while the overall warranty is of 1 year. 1) Haier uses its proprietary technology to keep the refrigerator cool for longer when there is a power cut by melting the ice slowly. 2) This is a 3-star rated refrigerator from the company and ensures power efficiency to keep your electricity bills down. 3) With its capacity of 170L, the refrigerator is fine for bachelors or smaller families. 4) The gasket used by Haier has been designed to keep the fungus away and it can run without the help of a stabilizer during voltage fluctuations. 5) The wire-made shelves provide a better cooling by allowing the entire inside portion to get and remain cool, plus they are more flexible, too. 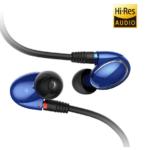 6) The product comes with a 5-year warranty for its compressor and 1-year of over-all warranty. 1) There are times when you don’t need a larger refrigerator and all you need a mini-sized one, especially the bachelors living alone. 2) With its small size, it can fit in any corner of your apartment without taking much space. 3) A capacity of 45 litres is just perfect for such use and the company has used steel for outer body, making its sturdy as well. 4) An ice tray comes included inside the refrigerator and there is a door lock to keep your stuff safe from other roommates, probably. 5) With that, size, it doesn’t require a lot of power to operate and can keep its operation cost down. 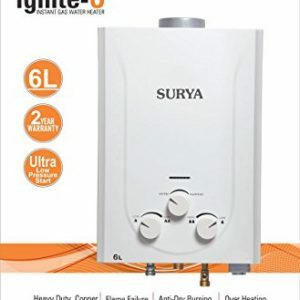 6) You will get a warranty of 1 year on this product, while the compressor is covered for 5 years. 1) In the premium segment, Haier has the perfect solution that not only looks the best but also performs the same way. 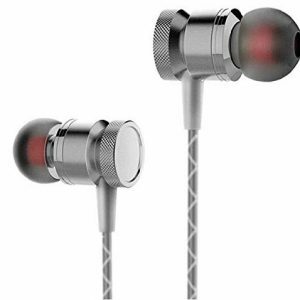 2) The company has given it a brushed metal finish in silver colour making its stand out. 3) With the capacity of 220 litres, this refrigerator should be enough for small families of two to three members and offers stabilizer free operation. 4) The toughened glass shelves add to the aesthetics of the refrigerator and it is rated 4 stars for maximum power saving. 5) The shelves are spacious and offer enough space for all your needs along with a fairly large freezer. 6) One-hour icing technology is also present. You will get a 10-year warranty on the compressor and 1-year comprehensive. 1) Including all the best features from LG, this refrigerator can be your best bet currently in the market. 2) It is a direct-cool refrigerator meaning, its defrosting can not only be done manually, it is also very economical to operate. 3) With its 3-star energy efficiency rating, the refrigerator won’t be heavy on your wallet, plus it also has a stabilizer-free operation. 4) With no compromises made, the refrigerator comes with toughened glass shelves that are tough and also look better than the wire shelves. 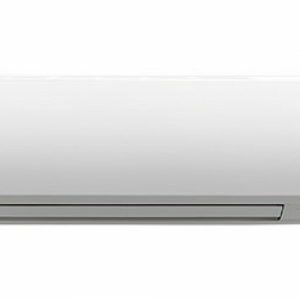 5) Features like Smart Inverter Compressor and Smart Connect from LG come standard on this one, giving you a better experience. 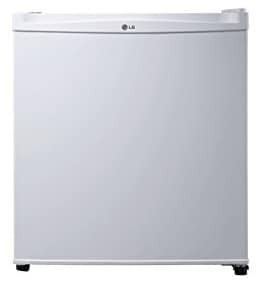 6) LG is offering a 1-year + 10-year warranty on this product for your peace of mind. 1) Similar to the one mentioned earlier, this refrigerator from Haier is designed for the families that need a slightly smaller refrigerator with its 195 litres of storage capacity. 2) With that kind of storage, the refrigerator is enough for families with two to three members. 3) This one too offers 1-hour icing technology for quickly getting the ice ready in case some guests arrive. 4) Haier has used its best in class compressor in this refrigerator that offers stabilizer free operation and its gasket also remains fungus free. 5) No grills or pipes are visible on its back and the company has ensured a cleaner look in and out. 6) Toughened glass shelves make the inside of the refrigerator look good. 7) It offers a warranty of 10 years on compressor with 1-year standard warranty. 1) If you are looking for a refrigerator with a luxurious look and finish, then you need not look further. 2) Haier has made one of the best-looking refrigerators in its price range with a plain black finish on the front and silver sides. 3) Its back is also free from all pipes and fittings giving you a cleaner look. 4) On the inside, the company has used toughened glass shelves and it also has space for large bottles for when you’re hosting a party. 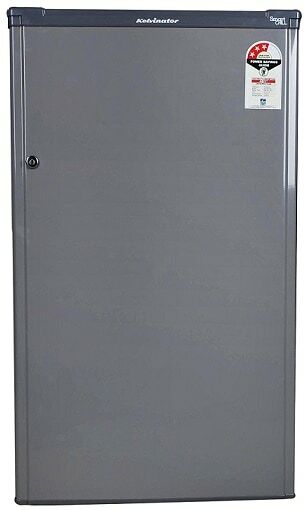 5) It has a larger cool pad that keeps the refrigerator cool for up to 10 hours after a power cut. 6) The refrigerator is 4-star rated and comes with all the best technologies from the company. 1) For absolutely basic needs, you probably don’t need a refrigerator that is hundreds of litres in capacity. 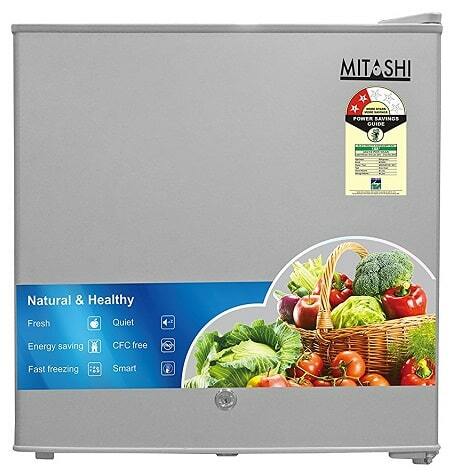 2) This small Mitashi 46L refrigerator can get the job done for many and it also won’t dig a deep hole in your pocket. 3) As some of the added features, the refrigerator offers fast cooling option along while remaining quiet and also saving some electricity for you with its 2-star rating. 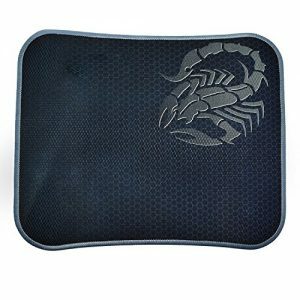 4) The product offers a stabilizer free operation that is quite necessary especially during summers in India. 5) With its direct cool technology, the company is offering a warranty of 5 years on compressor and 1 year comprehensive. 6) And if you need a freezer, there is one there which can fit some small items, but it gets the job done. 1) In India, Whirlpool has been a household name and has been selling appliances for years now. 2) Their 190L refrigerator will be a great addition to your kitchen offering with all the company’s trust and product quality. 3) It offers a nice floral look from the outside and uses the best-quality material on the inside. 4) This 3-star rated refrigerator uses toughened glass to hold all the heavy vessels. 5) Whirlpool has used its proprietary 6th Sense Power Cool tech that makes ice faster and can also chill water bottle twice as fast. 6) You can also store two extra size bottles in the given space along with a larger vegetable storage basket. 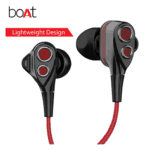 7) It also has some standard features like door lock, anti-bacterial gasket, stabilizer free operation. 1) In case you are looking for a budget offering that just gets the job done, then Kelvinator has a great product for you. 2) It is a 150L direct cool refrigerator that should be sufficient for most smaller families. 3) With its 3-star rating, you can rest assured that it won’t give you any electricity bill shocks. 4) It looks plain and simple from the outside, helping it blend in any type of place. 5) Form the inside, the refrigerator has two main shelves made out of wire material making it flexible enough to hold heavy vessels along with a place over the basket. 6) There is ample space on the door for large bottles and it has a spacious freezer, too. The company offers a 5-year warranty on compressor and 1 year overall.